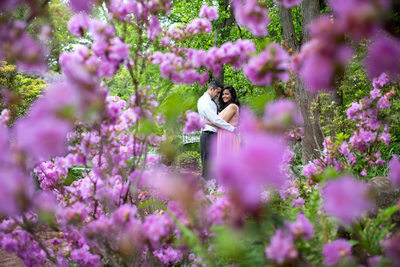 In addition to weddings, I also cover engagement sessions, aka “e-sessions” or “e-shoots”. An engagement session is a pre wedding photoshoot. 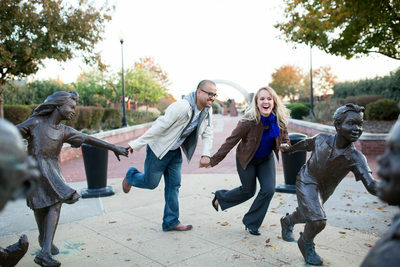 An E-shoot is all about having fun, and letting your personality shine. 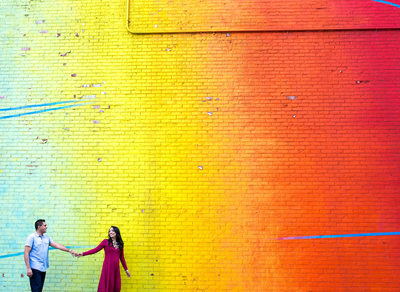 You have the option of incorporating your wedding theme into the shoot. 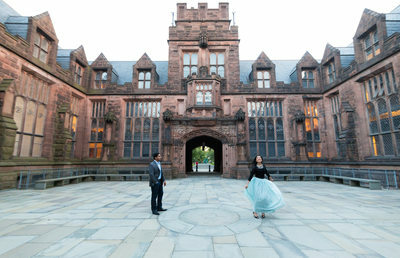 The style is totally dependent on you-you can dress up, or dress down, whatever reveals the true you :) Although the engagement session is optional, I highly recommend getting one. A engagement shoot allows you to have professional images which can be used for Save the Date cards, a guest sign in book, your wedding website, or for more personal reasons such as having quality photographs before the wedding which can be framed and admired years after the wedding. 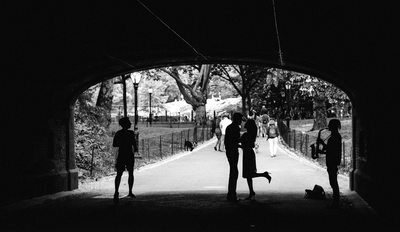 Of course there are many other great locations, if there are any other places that have sentimental value for you as a couple, then i'd love to hear about it. It could be as simple as your backyard, a local park, etc, anything that is meaningful to you will give your photos more impact. Regarding timing, I always recommend shooting about an hour before sunset, this time is known as "the golden hour". Light is usually best around this time of day. Because I normally shoot an hour before sunset it's very important to be on time. My engagement sessions are usually an hour long, could be longer depending on how much walking we need to do to get to the exact location. Sessions can be done any day however a weekday is preferred only because weekends are usually busy with weddings. Regarding clothing, I recommend that you wear what you feel most comfortable wearing. If you normally wear dresses, you probably wont feel comfortable in a jeans and t-shirt or professional business attire. Also, you shouldn't feel the need to "match" what your fiance is wearing, what's more important is that there is some nice contrast in what you both wear. You should also consider the location when you are thinking about what to wear. Again, contrast can make for some striking images, or you can stick with the norm and wear what you would usually wear in that type of location. 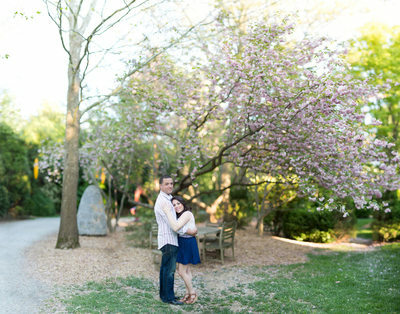 The most important purpose of an e-shoot is to build a rapport with your photographer. It's a chance to get to know each other’s personality, shooting style, and the way you and your fiance interact as a couple. Are you camera shy? Are your eyes really sensitive to light? Do you have a tattoo you want to show off, or perhaps hide?? There are a ton of things that you will learn about your photographer, and that your photographer will learn about you the day of your engagement session. I really feel like the best pictures come when there is a level of comfort and trust between you and your photographer. It’s great preparation for your wedding day! The true value in this will unfold during the wedding day. Being comfortable with your photographer is an amazing feeling, and will lend itself to your true emotion and feelings during one of the most important days in your life. The great thing is….you probably won’t even realize it. It will just happen naturally.